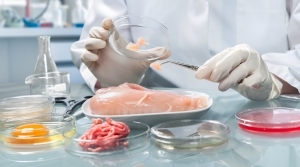 A new PT is available for detection and enumeration of Campylobacter in a poultry meat sample . This test is scheduled for 07/2018. A new PT test is available for the VIRUS DETECTION in water. This test is scheduled for 06/2018. A new PT test is open for registration and it is dedicated to the analyses of préservatives in cosmetic products. This test is scheduled for 06/2018. A new PT is available for sensorial analyses in wine, especially for WINE SENSORY DEFECTS. This test is scheduled for 02/2018 and will offer 2 samples: White wine and Red wine. A new PT test is available: PT 85 — Microbiology in cosmetic products. This test is scheduled for 03/2018. 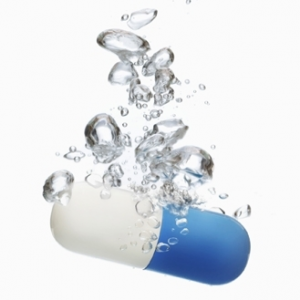 A new PT test is open for registration and it is dedicated to the analyses of drugs in water: 90 — Drugs in water. This test is scheduled for 03/2018. A new PT is available for drugs analysis in fish. This test is scheduled for 04/2018.